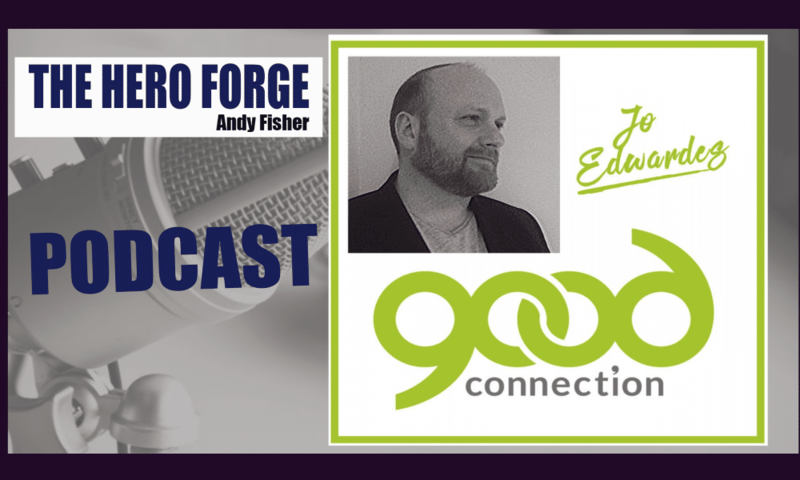 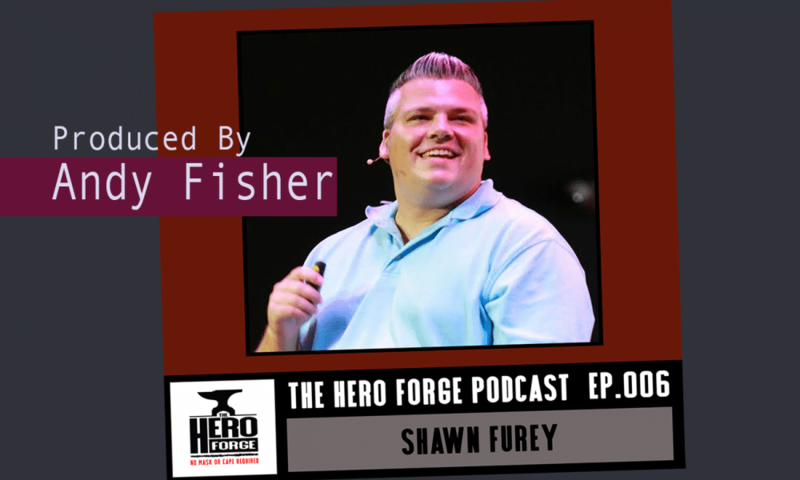 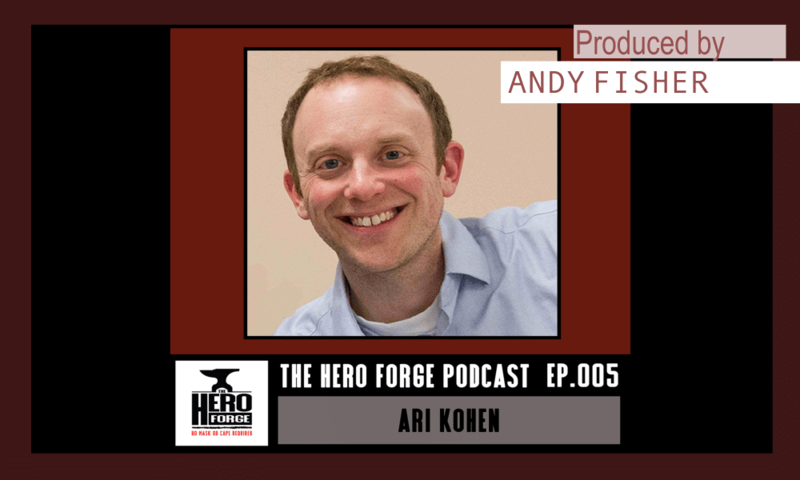 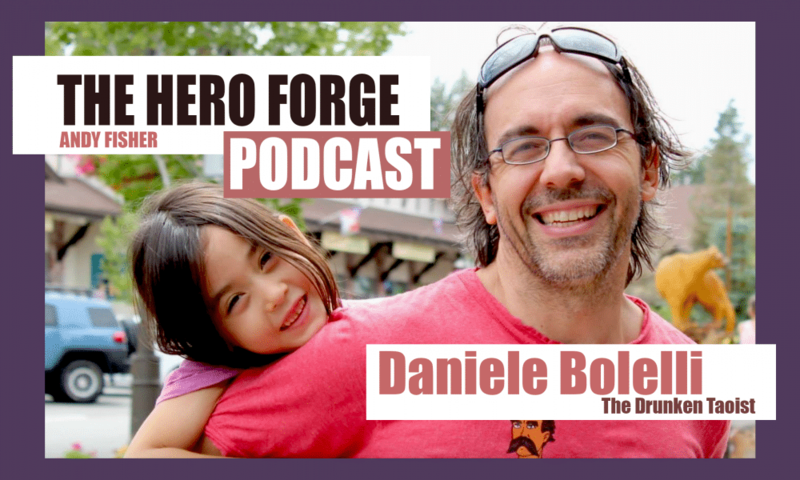 Andy Fisher is the founder and creator of The Hero Forge Podcast series and accompanying book. 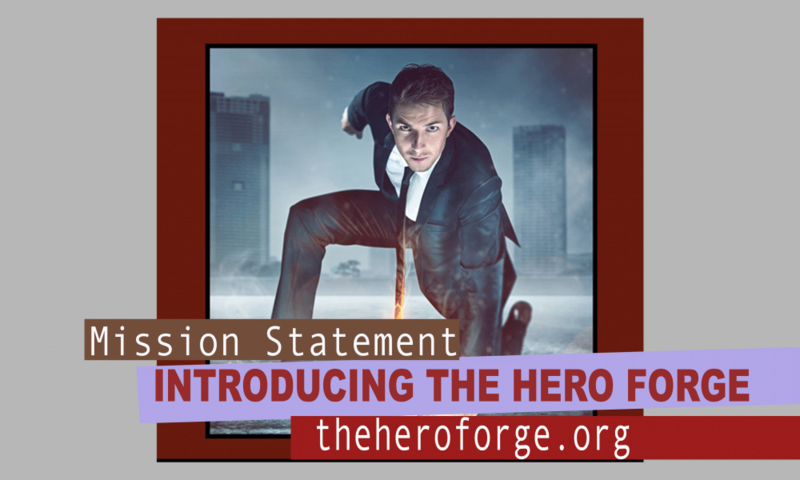 Inspired by the loss of his father and wanting to leave something for his young son, Andy has created a unique and creative concept in the Everyday Hero movement. 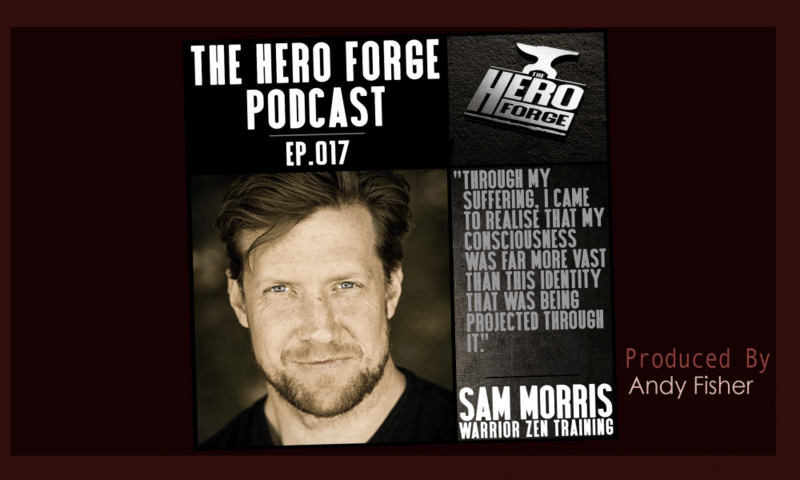 In this first podcast of 2018, Dan Edwardes (CEO Parkour Generations) and I mine down into our relationship with Fear. 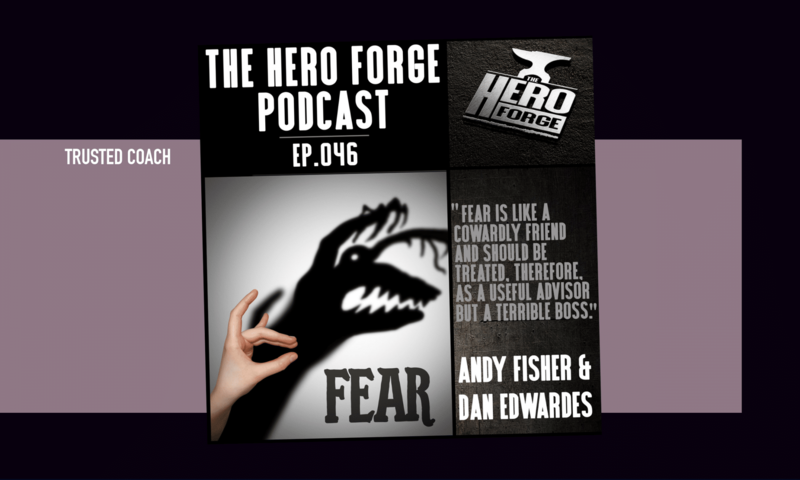 What is fear? 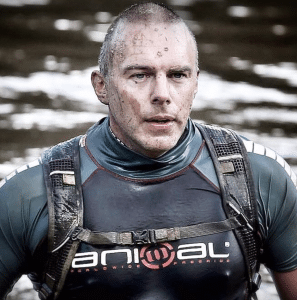 Should we seek to become fearless or is there a way in which we can work with our fear to become better versions of ourselves? 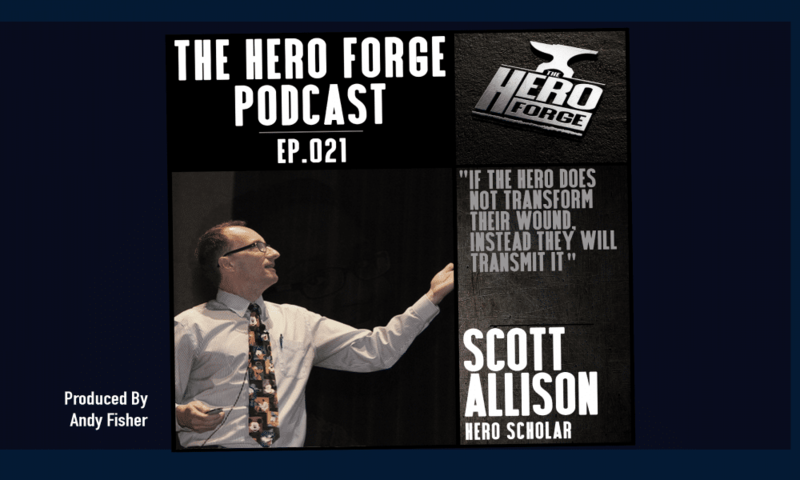 Whether you are a first responder, a member of the military or law enforcement, an athlete or simply a human being trying to navigate the complexities of life, the chances are that fear is something you come up against on a regular basis. 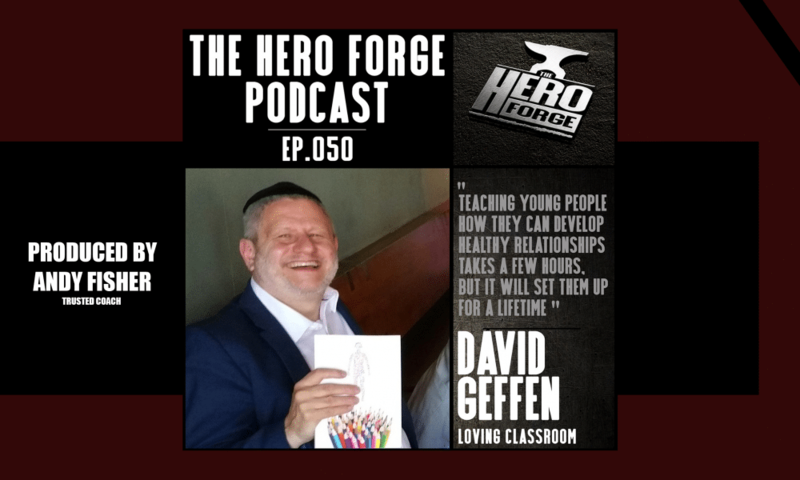 In this episode we look unflinchingly at what is too often a taboo subject – welcome to a whole new year!